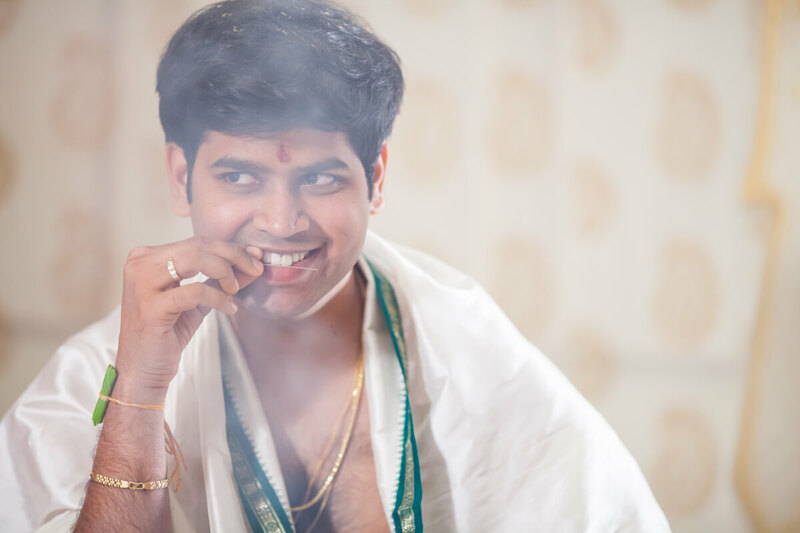 Best wedding photographer Mumbai – the doctor who fell for the chefBest Wedding Photographer Pune – What is married life all about? Note: This story is from 2013. Our photography style has evolved since then. 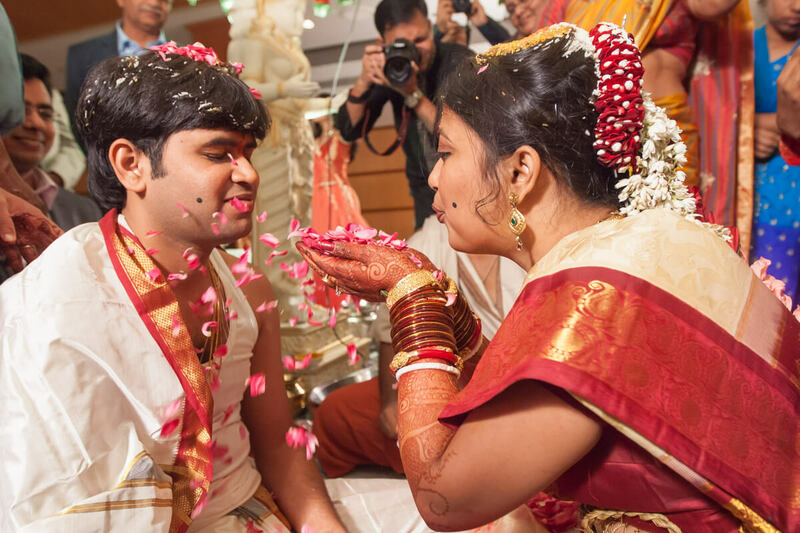 To get a better idea of how our pictures look presently, we recommend you check out this beautiful Telugu wedding story from Nov, 2016. 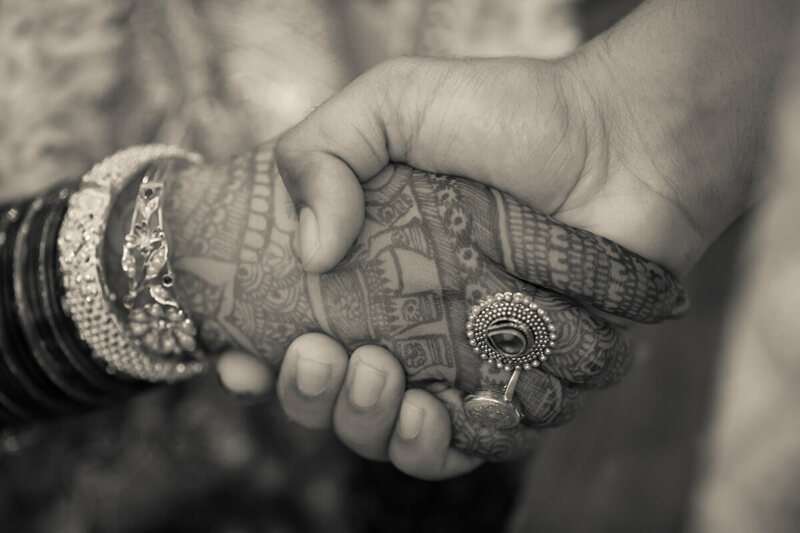 “I am getting married in Hyderabad on 26th Dec. I loved your snaps. I checked your calendar but was not sure if 26th Dec is grayed out as unavailable or not. Please can you let me know about your availability? 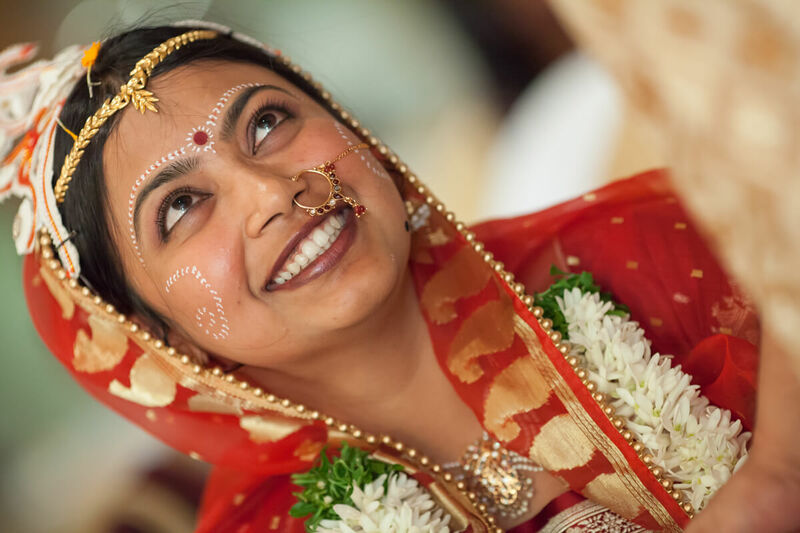 I am looking for candid photography as well as cinematic videography”, Maitreyi wrote to few months before her wedding. This one email turned into a chain of 75 emails. The longest communication we ever had with any of our clients-turned-friends. She was in UK. He was in Singapore. She was a Bengali. 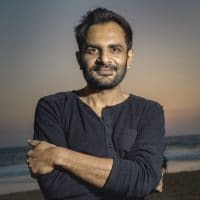 He was a Telugu. Both were in love. 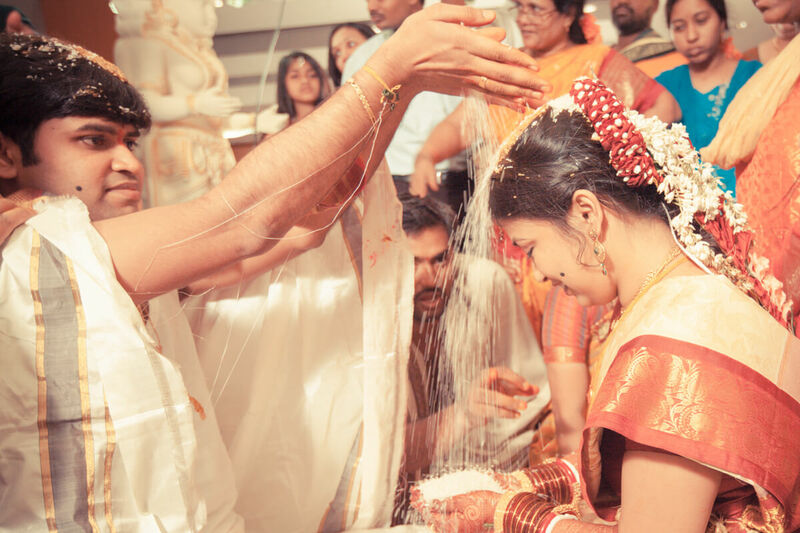 It had not been easy for them to convince their respective parents to let them get married. But the parents did oblige. And both families, in spite of the cultural differences took to each other very well. 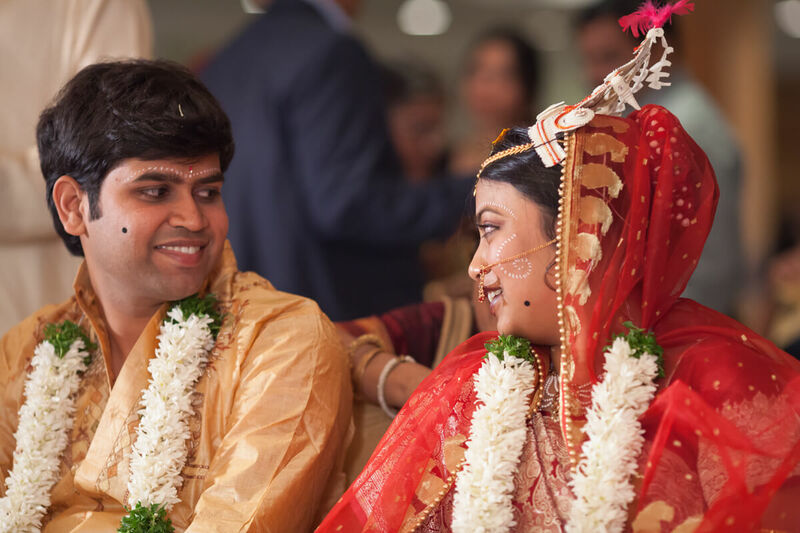 I met Maitreyi and Suresh for the first time in Courtyard Marriott in Hyderabad, a day before their wedding. 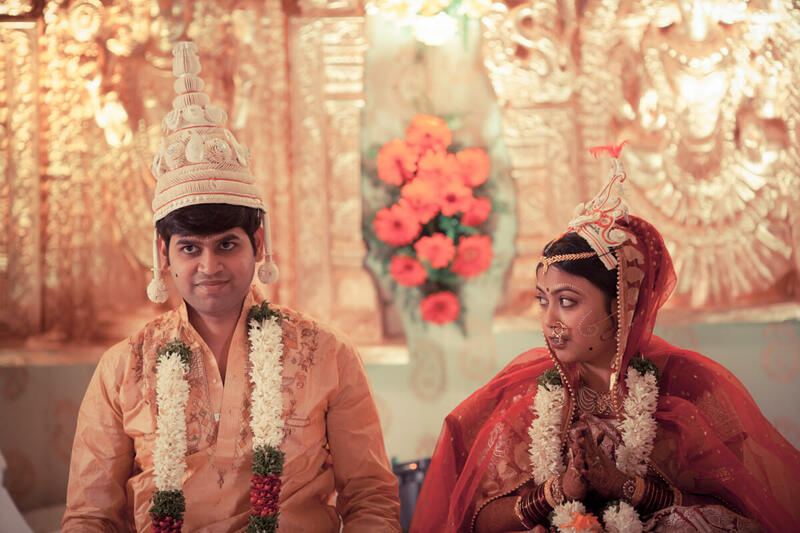 Maitreyi showed us the venue and we did some pre-wedding in the hotel itself and some near the Hussain Sagar lake. 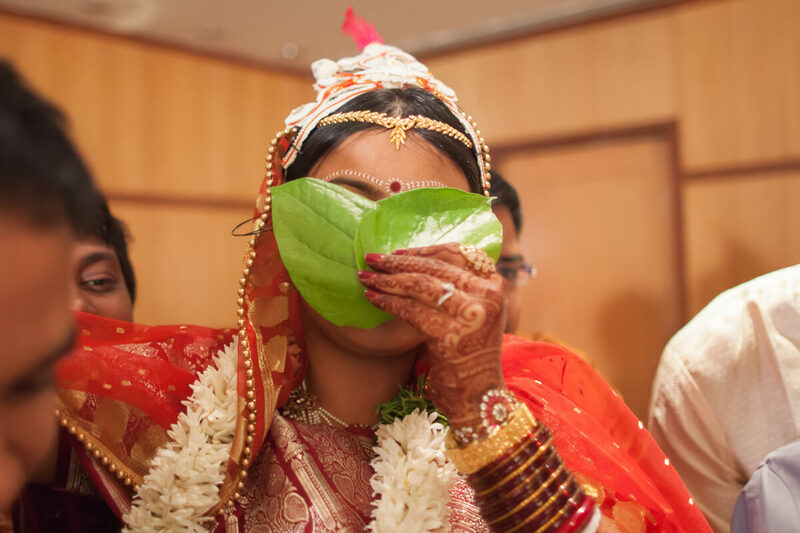 They told me that their wedding would have rituals from both the cultures. This was the first time we were covering any Bengali wedding (well at least half-Bengali wedding :) ) and we were quite enthusiastic about it. Here are few sample photographs from their wedding.